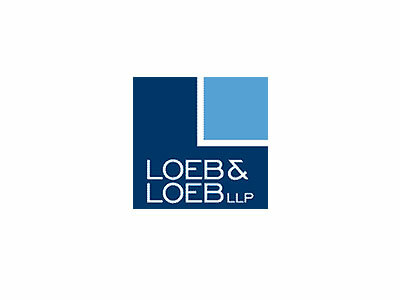 Loeb & Loeb LLP is a multi-service law firm with more than 300 attorneys and offices in Los Angeles, New York, Chicago, Nashville, Washington, DC, and Beijing, as well as an affiliate office in Hong Kong. The firm focuses on select core industries and practice areas, rather than endeavoring to be all things to all clients. We represent multi-national, Fortune 100 companies in their mid-market transactions and litigation matters, and serve as primary outside counsel to a multitude of mid-market clients. The firm also represents clients ranging from emerging companies to high net worth individuals and families.